Ever feel a little less than equipped when talking about investing? This show attempts to break down walls of inaccessibility so those who are keen to develop wealth, have a decent shot at it. 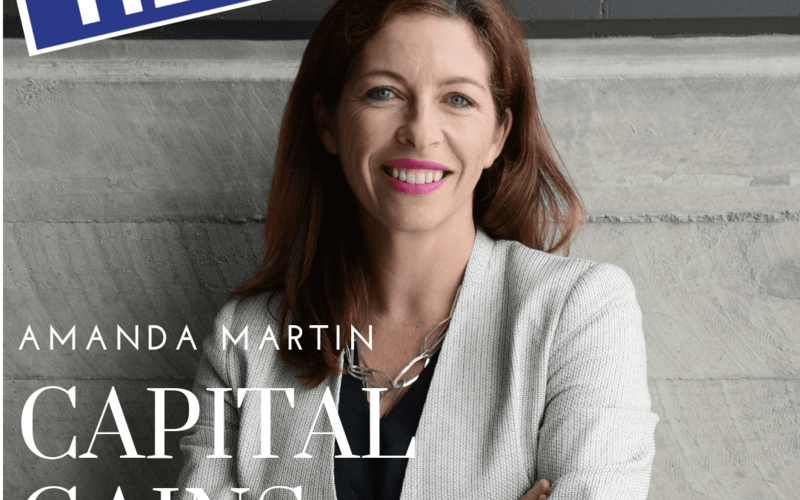 If we can make investing accessible for the everyday Kiwi, we’re winning. 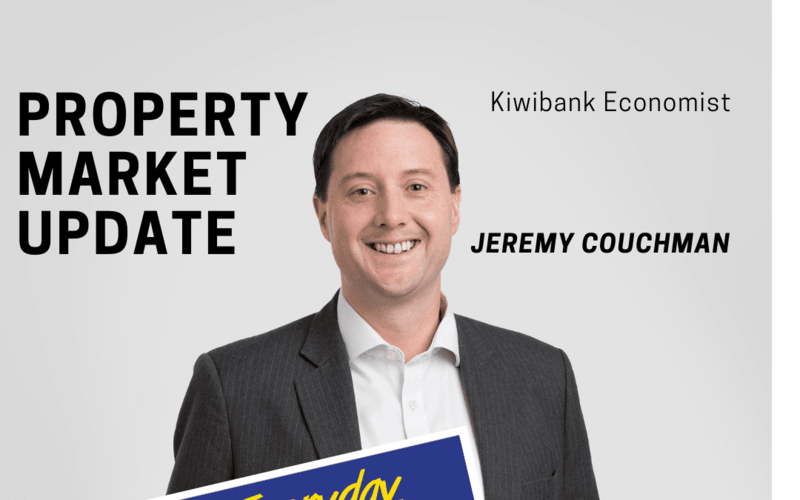 It’s high time we crash the hoity toity party of those who think they know it all – there’s more than enough to go around and there’s actually nothing stopping the everyday person from making a start in this area. 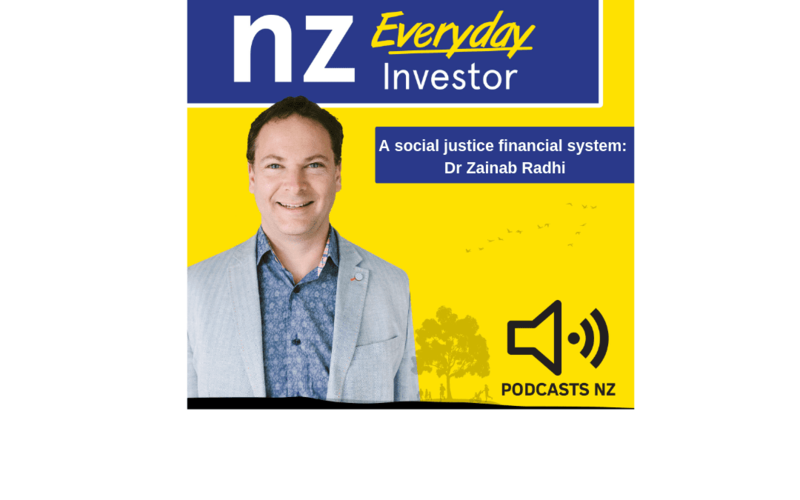 The NZ Everyday Investor is about explaining investments, investment properties and business stuff so that everyday Kiwis can understand what’s happening in the financial world. It’s not rocket science (that’s a different show) and nor should it be. 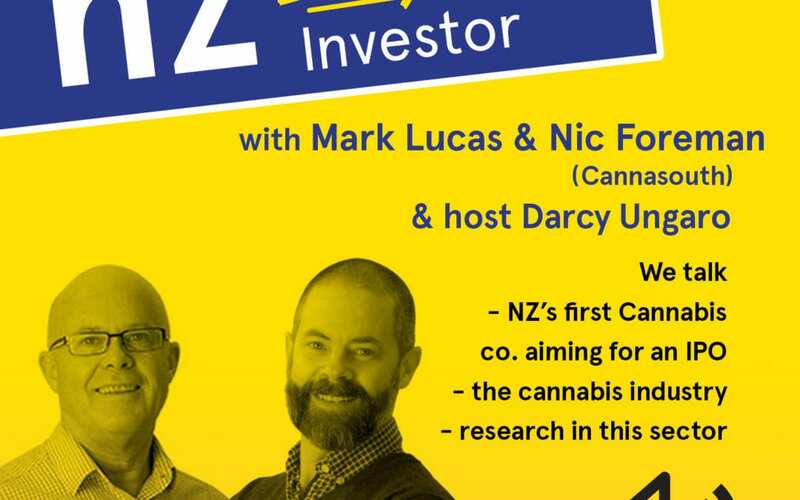 Darcy Ungaro is a registered financial adviser who owns and operates a business located in Auckland, which serves clients all over the country. 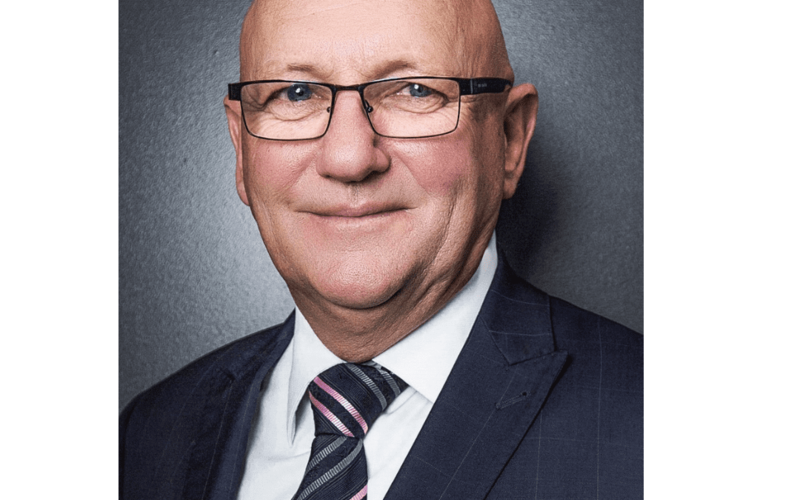 Considered by many as a ‘go to’ person for advice and strategy, Darcy is on a journey to re-form what is advice and how it can be deliver more efficiently, from a customer centered perspective. 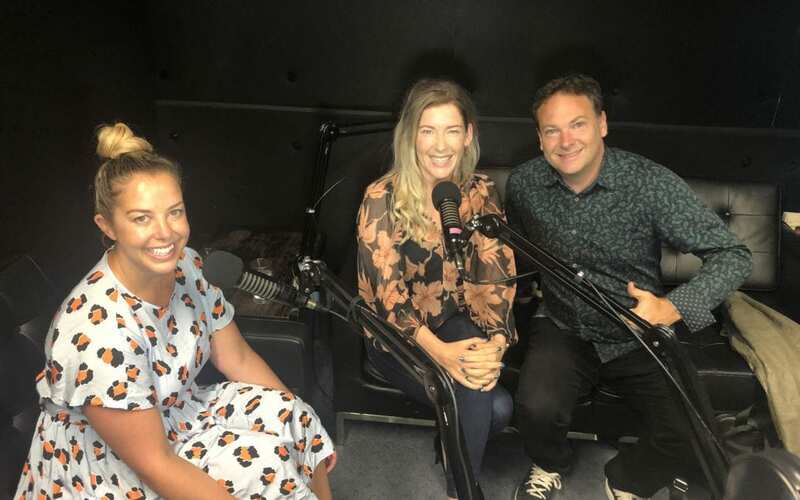 Keenly aware that the traditional advice model serves those who ‘already have’, Darcy started the podcast to speak to the bulk of Kiwi’s who may not yet have spoken to a financial adviser, or who may never speak with one. 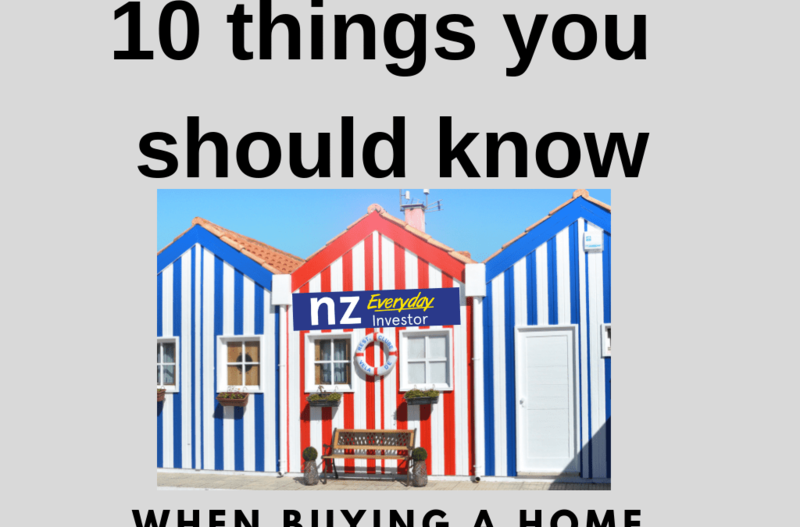 Darcy completed a degree in Economics majoring in Finance at Massey University in Auckland as well as Level 5 cert. 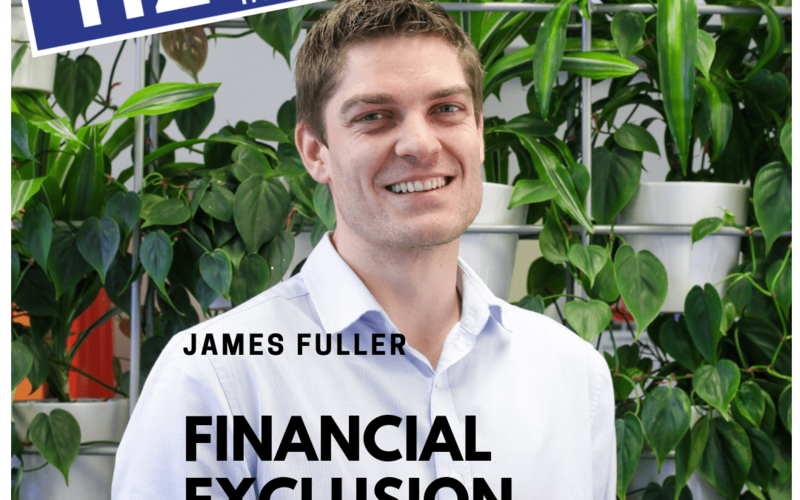 of financial services and has received many industry awards. 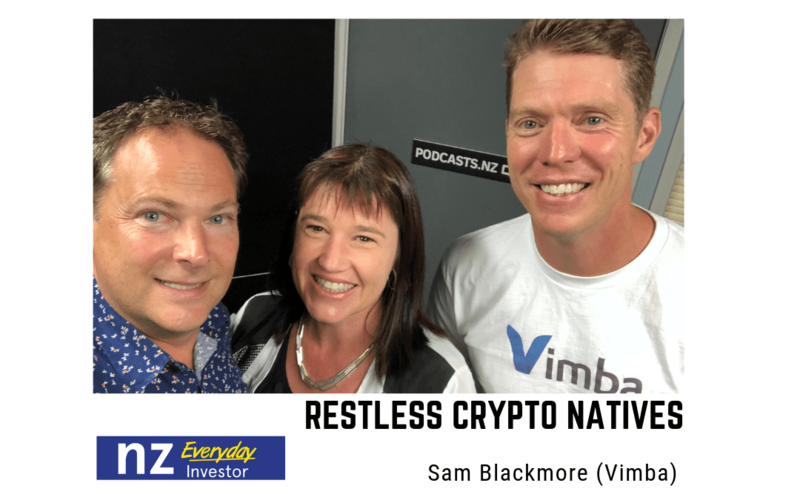 Guests include economists, bitcoin investors, property investors, psychologists, business people, retirement advisers, and even everyday people! 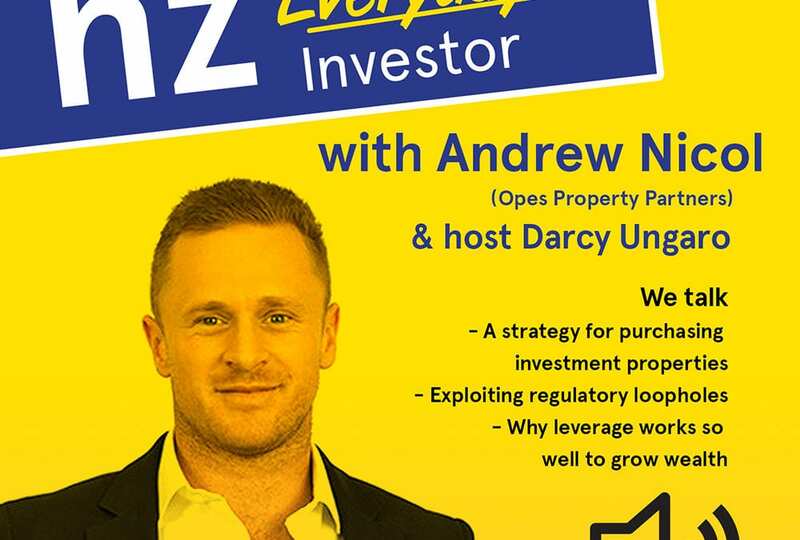 Andrew Nicol: What’s so special about investing in real estate?